Mel - surely that's not your sly way of saying I'm OLD, is it? Just say I'm mature - ah, er, well, I'm no Ricko, but that's not a good description of me either. Oh, I forgot, before my communications career, I worked in the zoological field, with exotics nutrition for 12 years - that's where I met my wife. Yes, I did meet my wife in a zoo, haha. She was a curator of birds there. 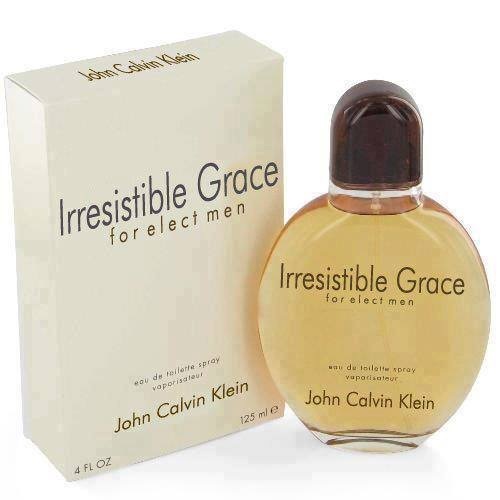 I notice that a lot of people who seem obsessed with irresistible grace sure don't practice it so well. That's good to know, Hana. You have two beautiful daughters. I was just kidding Mel, I knew it was you. But seriously, you look really good for someone who's 50 years old. You really don't look a day over 46! Succeeded to switch to whole food , plant based diet. I hope your body will heal even more. On such diet, many people heal from cancer and other diseases. We just put too much garbage in our bodies while deprived of vitamins. Am glad you do better. The health benefits are amazing! The healing is beyond refute. Personally my asthma is almost gone, my CRPS is in remission and I feel fabulous! It’s hard sometimes and I’m not 100% compliant but 99%. But when I do cheat I get headaches and feel awful. I also feel that the spiritual benefits are just as important as the physical. Factory farming of animals can never be healthy because it goes against the very principals of kindness and compassion. Getting off of processed stuff and most sugar has been critical to managing my allergies and my ADD - HUGE difference. If I eat bad, I feel bad - get fuzzy headed, lethargic. Gotta have good exercise habits, too! You really have to carefully read labels, because sugar and fructose corn syrup, sodium, etc. - it's in all kinds of sauces and foods. Microwaved stuff - REALLY bad! Absolutely Phil, there’s been many studies how additives and preservatives affect ADD. The food companies call all those additives like fructose corn syrup, flavour enhancers. The effect on brain chemistry coined crave-ability. They tamper with the molecular structure of food which effects our brains to keep us buying the food because the food industry is a multi billion dollar business where health is secondary to greed. Many foods which we readily enjoy are actually classed as cancer causing carcinogens as published and endorsed by the cancer council. Along with tobacco and asbestos is processed meat like bacon and salami followed by all red meat. My last thing I gave up with the fructose corn syrup is sugar-free coffee creamer. I LOVE coffee - 2/3 pot a day - but I did switch to decaf! But no way can I drink it black. I've tried stevia and almond milk - which is okay, but it's not creamy (at all). So, I'm experimenting. Tried coconut milk - ugh. My impression is the stevia is safe - gotta have a bit of sweetness in my creamer. You've made it to 60! I'd say you're living on borrowed time at this point, so you might as well enjoy yourself! So says the guy with the cheap blonde wig and denture-wearing avatar - quite a sense of beauty he has! Actually, apparently, 48 is the new 78!